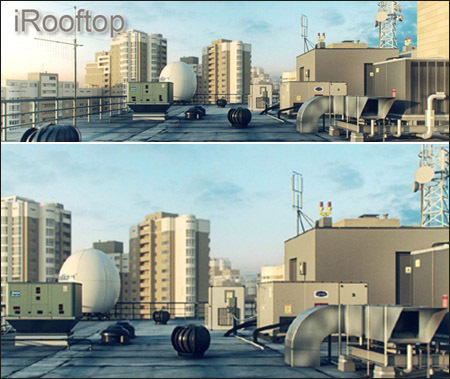 More than 150 models of various roof top items.High-quality textures.A relatively small number of polygons with high level of details. 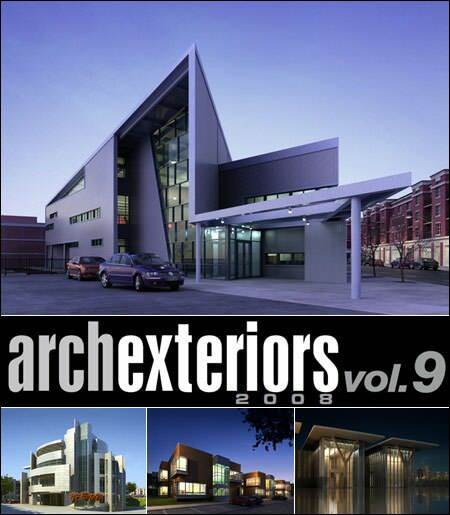 Archexteriors vol. 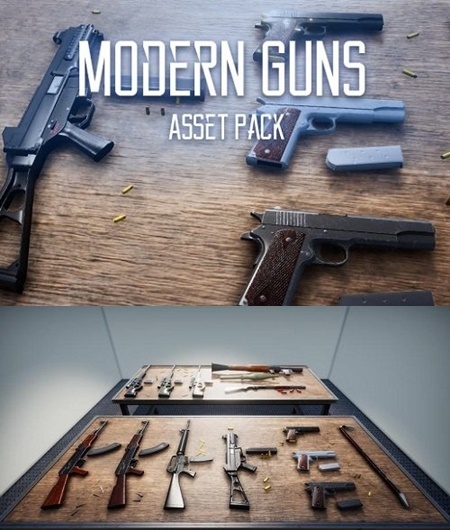 9 contains 10 fully textured scenes with professional shaders and lighting ready to render. 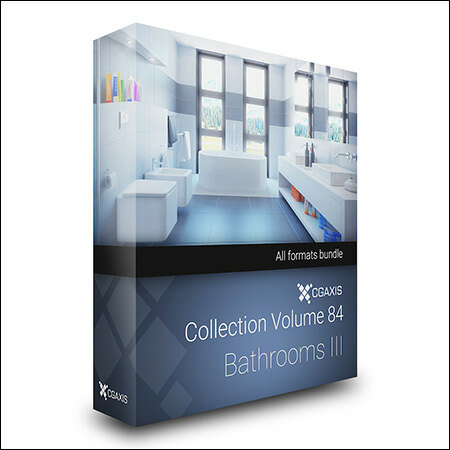 CGAxis Models Volume 84 – Bathrooms III is a collection with 26 high polygon 3d models of various bathroom fixtures. It it you will find bathtubes, showers, washbasins, toilets, bidets, bathroom mirrors and more. 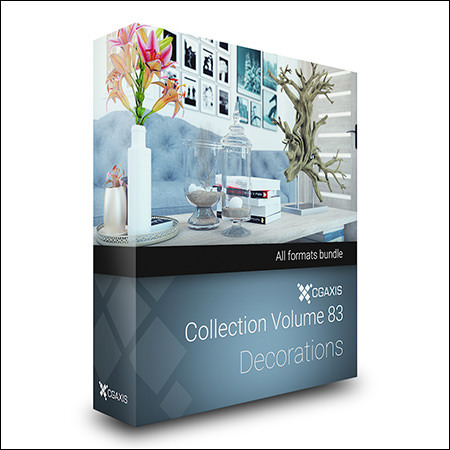 Materials are configured, all textures are included. 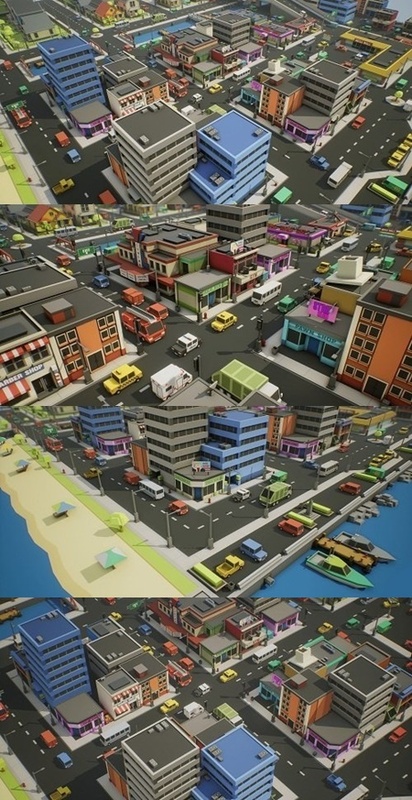 Every metropolis needs skyscrapers, city towers and blocks of buildings. 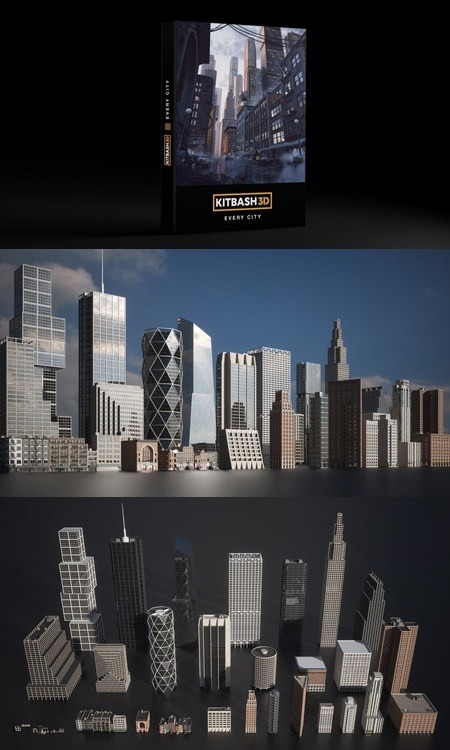 Whether you’re creating New York City, Chicago, London, Tokyo or a new one altogether, this pack will help you build financial districts, residential towers, government offices and any skyline in the modern era! Modeled by Mike Golden, Cover Art by Victor Bonafonte (Beauty and The Bit). 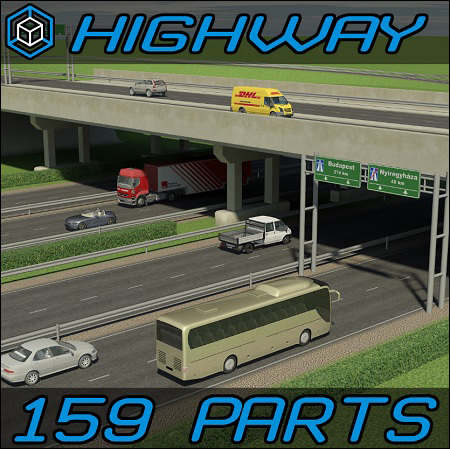 A simple asset pack of vehicles, buildings and props to create an urban city based game. 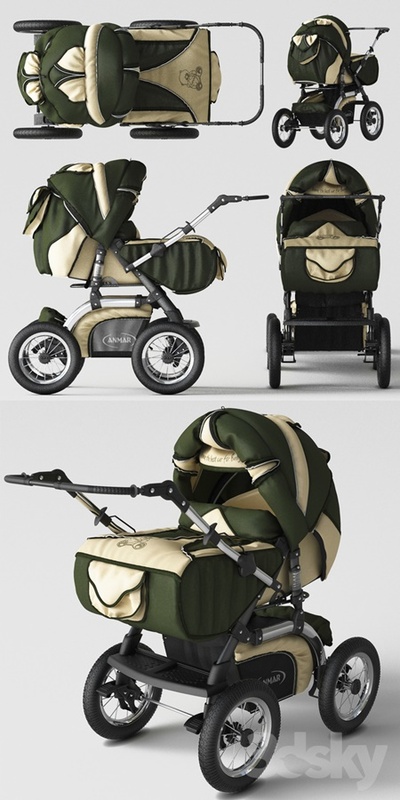 Modular sections are easy to piece together in a variety of combinations. 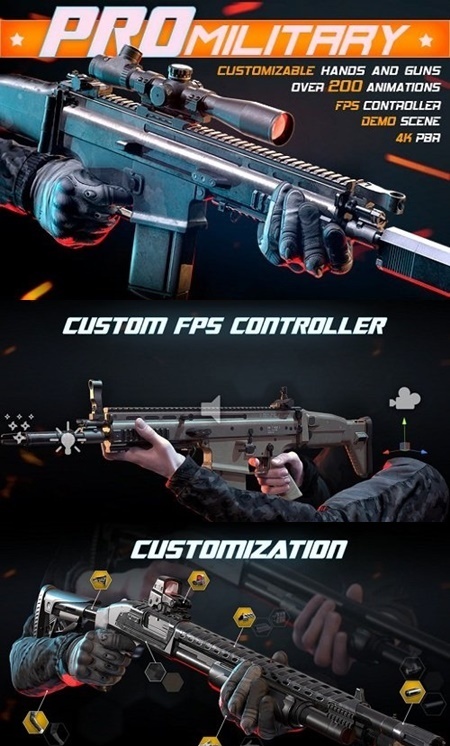 Fully animated FPS Character with customizable hands, weapons and textures.